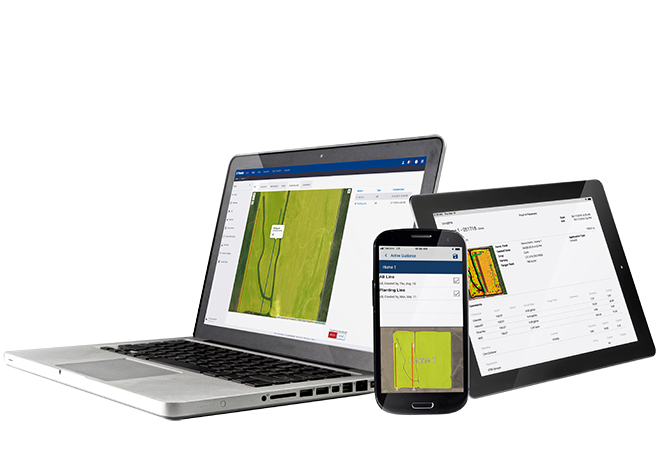 Trimble’s Farmer Starter is a free, easy-to-use online and mobile platform for farmers who want to organize and access their farm data from any device connected to the internet. 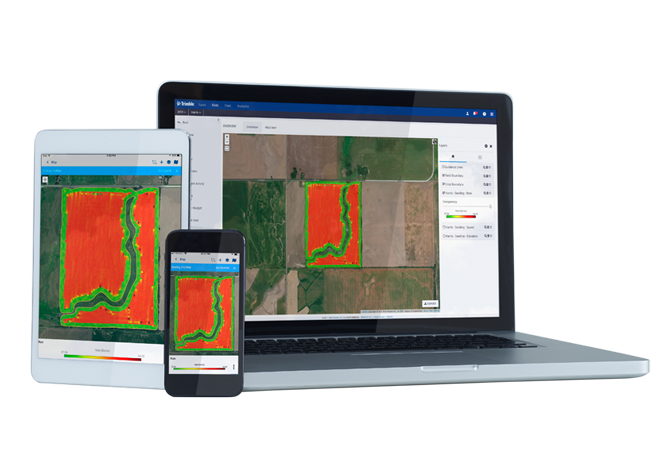 This innovative farm management software tool provides the perfect starting point and can be seamlessly upgraded to Farmer Fit or Farmer Pro for additional functionality. 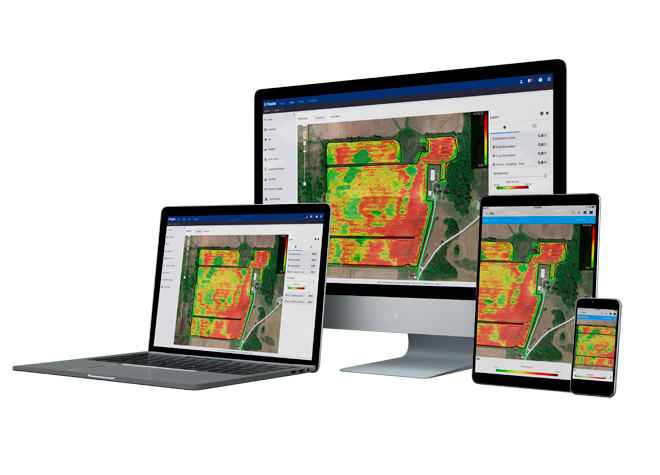 Create your farms and fields with boundaries and then view them along with other mapping data, including aerial imagery and street maps. 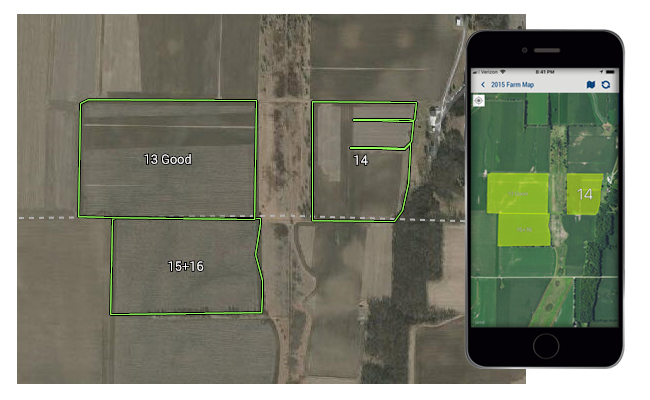 Boundaries can be imported via shapefile, hand drawn, or downloaded via the mobile app to help visualize the entire farming operation. 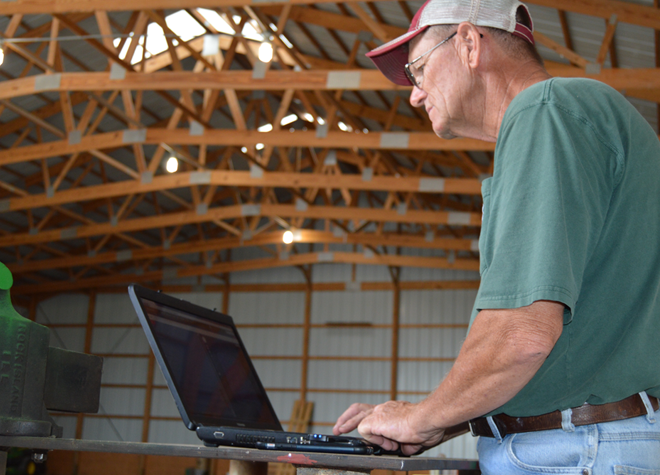 Get started today — sign up for your free Farmer Starter account now.